At Nature's Best we can give your cat or kitten a nice soft, comfortable and supportive bed. Our luxurious cat beds are sure to be the perfect environment for your furry feline to relax and sleep in. We understand that your cat needs a bed that's cosy and warm. But, depending on your cat, they may want something that they can curl up in or have more room to frolic. Whatever your cat's preference, Nature's Best is sure to have the best cat bed for your feline! Air pockets insulate your cat. Foil layer reflects your cat's body heat. 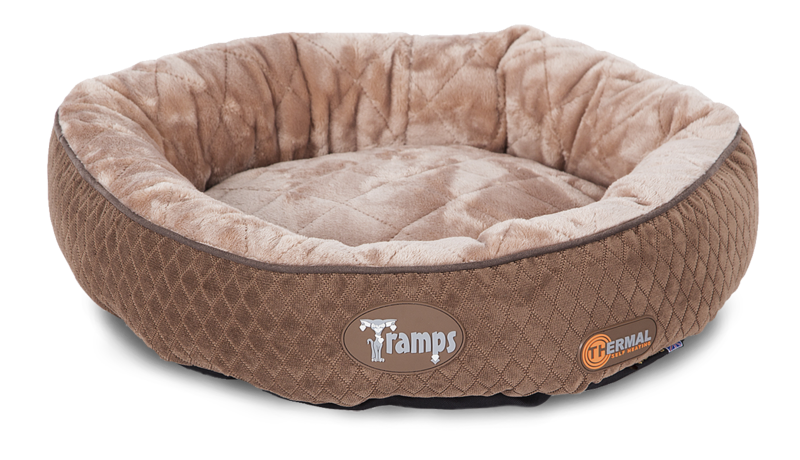 The Scruffs Tramps Thermal Lounger is perfect for cats who love to frolic, while the Scruffs Tramps Thermal Ring Bed is perfect for cats who love to curl up. Available in a calming burgundy or navy colour, this is a self-heating bed that reflects your cat's body heat naturally and keeps them warm and cosy. 55 x 55 x 26cm. 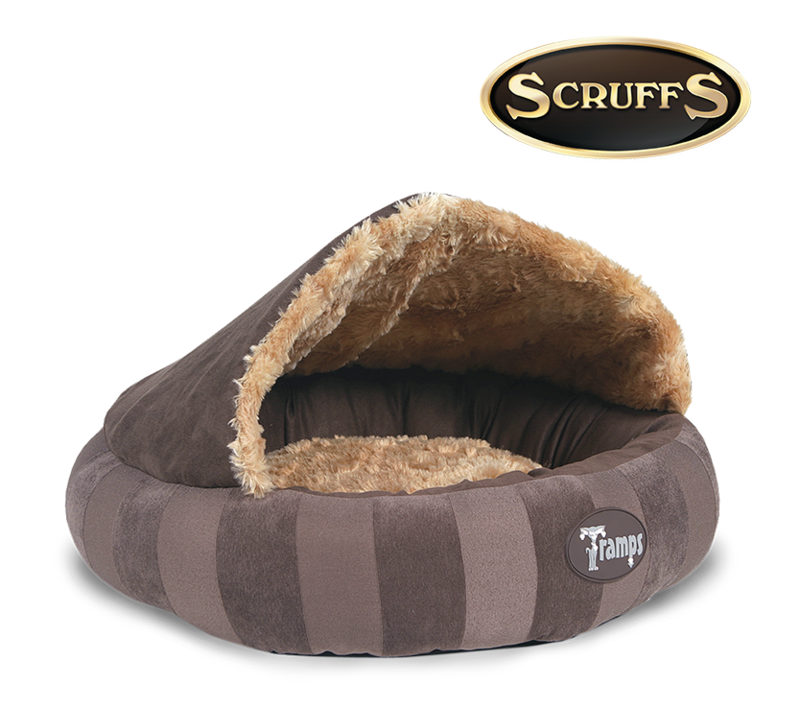 The Scruffs Tramps Paw Bed is made out of plush faux warm that offers a snug and cosy environment for your cat to keep warm. The Scruffs AristoCat Beds are perfect for cats who love to curl up, with a luxurious material that keeps them cosy and warm as they relax and sleep.